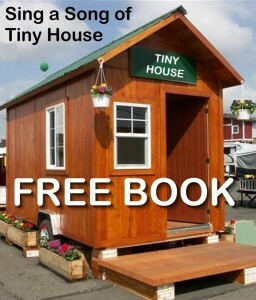 Thank you for your interest in joining the greater tiny house community. 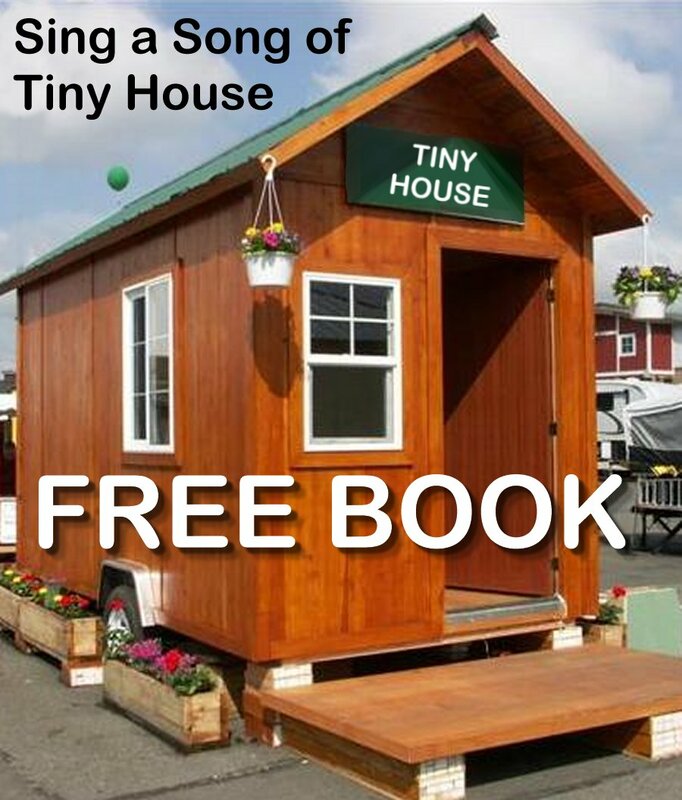 We are offering you our book, Sing a Song of Tiny House, in downloadable eBook format so that you can learn more about the new tiny house movement that is sweeping the nation. People are looking at reducing costs, saving energy, maximizing life, increasing values and making the world a better place by downsizing and living in smaller owned spaces thus maximizing the human experience without harming the earth. Sing Core is a supporter of the tiny house movement and we are proud to be able to provide a revolutionary new building material at prices (even free) to enable you to join this effort to save our planet and live a better life. You will receive your eBook in your email’s in-box. your friends at Sing Core.